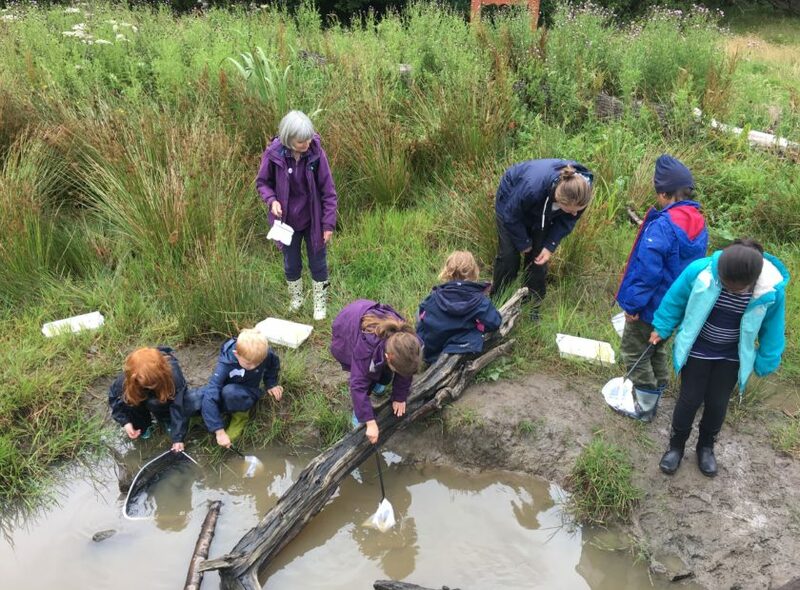 Our natural play activities give children the opportunity to discover and explore the natural world. 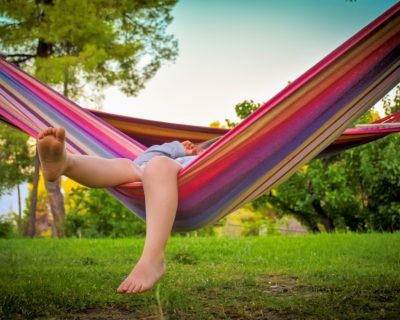 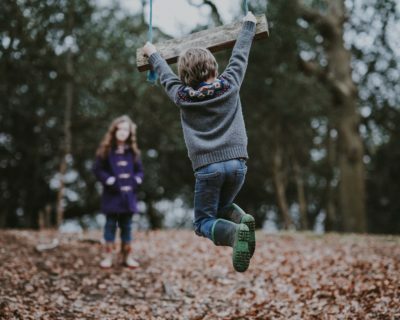 Playing freely outdoors helps children with the development of social skills, spatial awareness, cooperation, communication and sensory awareness. 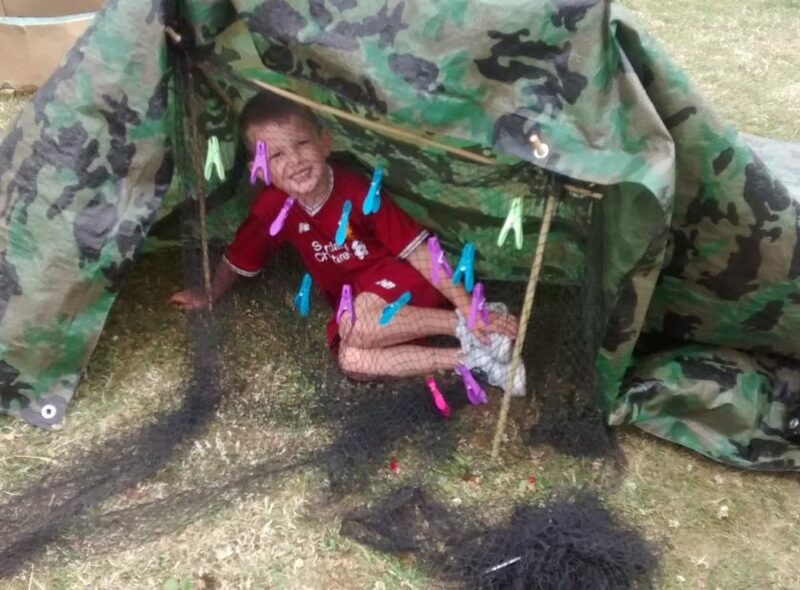 Outdoor play can also assist children to learn about decision making, develop their ability to share, to become more independent and understand how to assess risks. 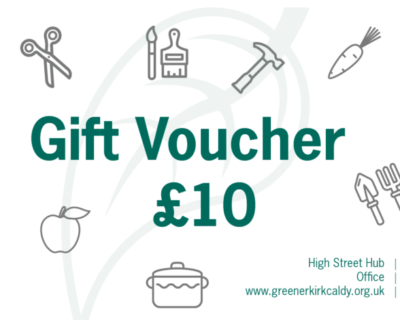 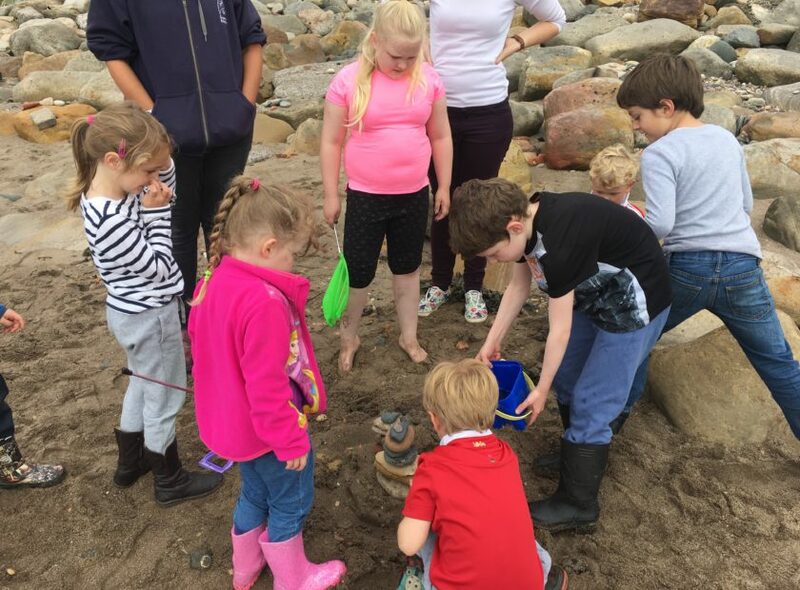 We run holiday clubs and after school clubs, using Kirkcaldy’s parks, community gardens, woods and beaches to develop kids’ confidence and skills, and improve their health and wellbeing through outdoor activities, natural play and hands-on learning about food and growing. 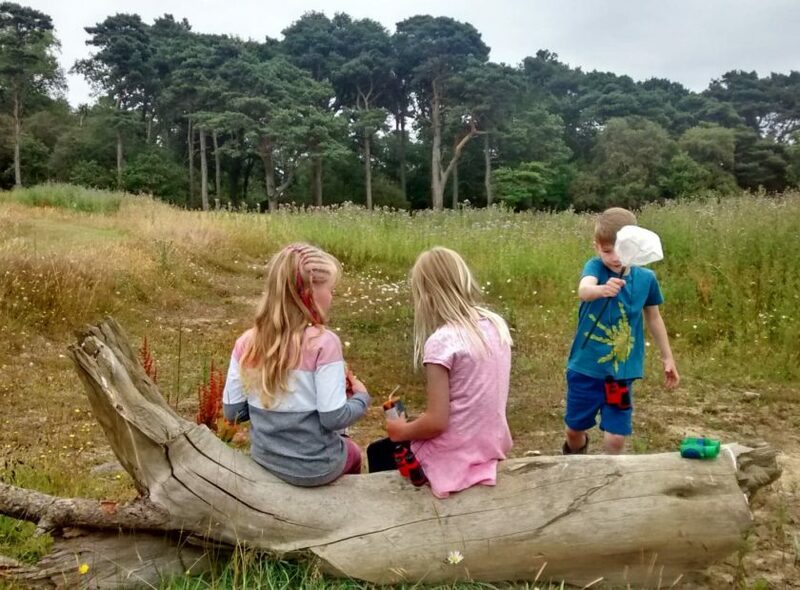 Our school holiday kids clubs use parks, community gardens, woods and beaches across Kirkcaldy to give children the opportunity to discover and explore the natural world. 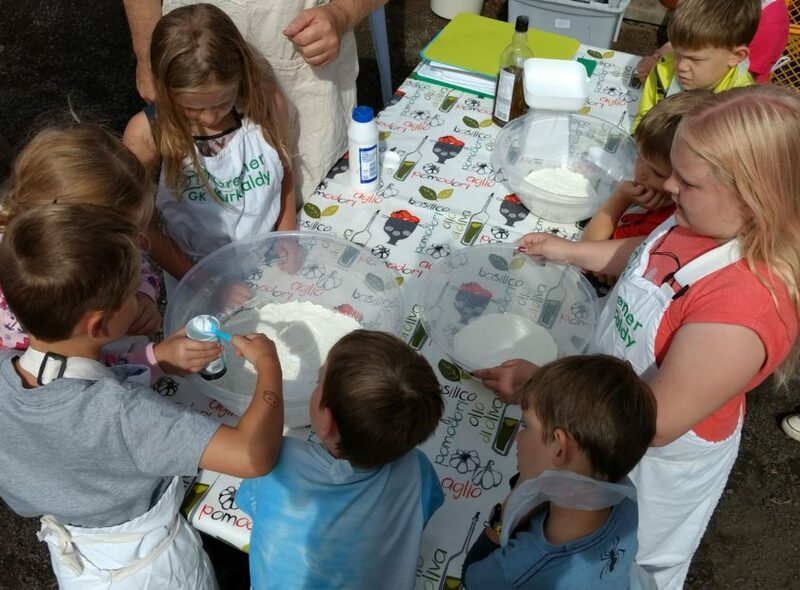 Book now for our Easter Holiday Kids Clubs. 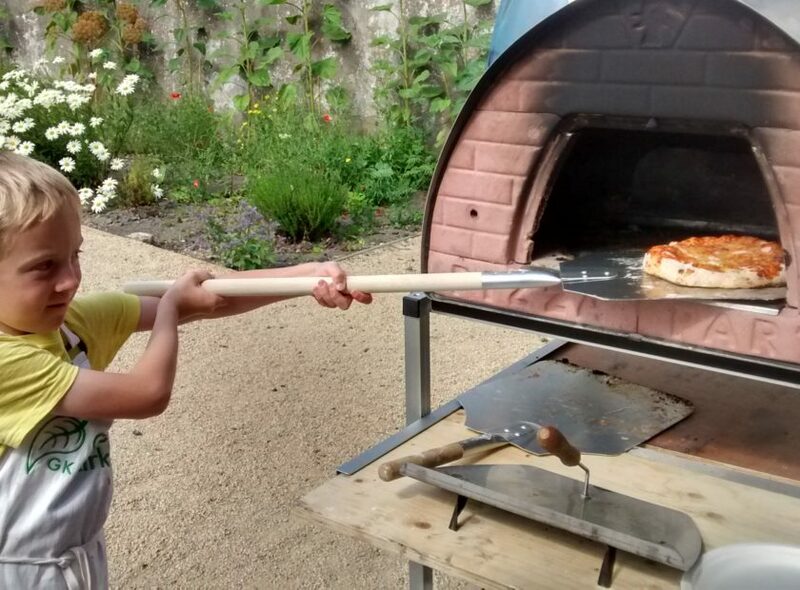 We’re working in partnership with Hayfield Community Centre to offer after-school clubs and outdoor holiday clubs for children aged 5-12 from the Hayfield and Templehall neighbourhoods. 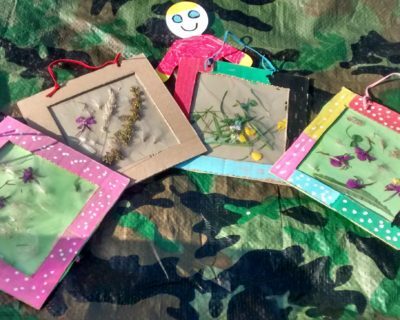 Project Manager of our Outdoor Projects team, Jackie, reflects on her childhood and the benefits of outdoor play in her blog.